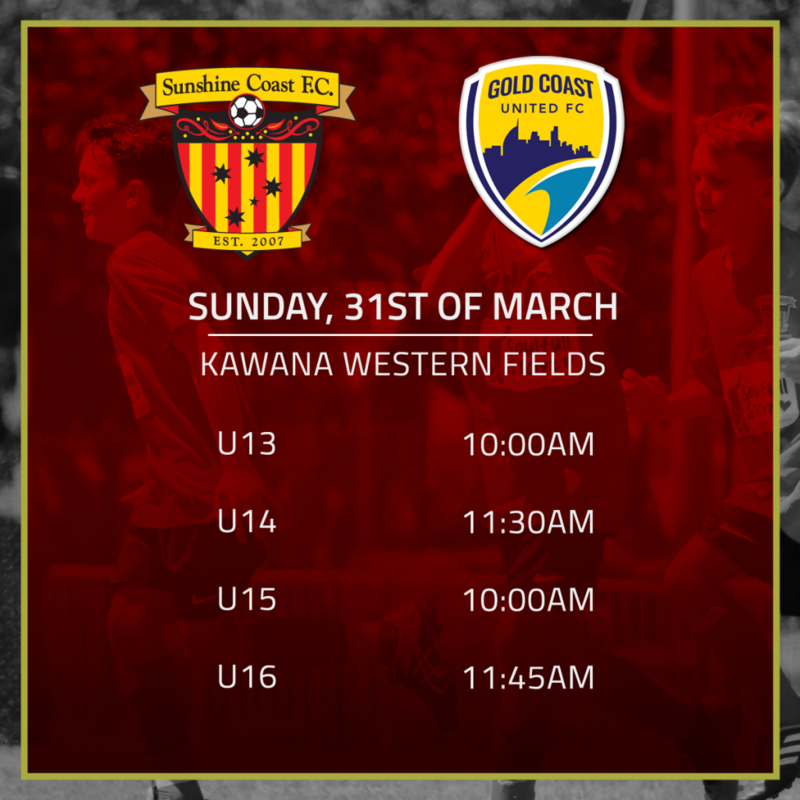 Welcome to our visitors from Gold Coast United (Juniors) and UQ Girls SAP, as we take on both clubs at the Western Fields complex. 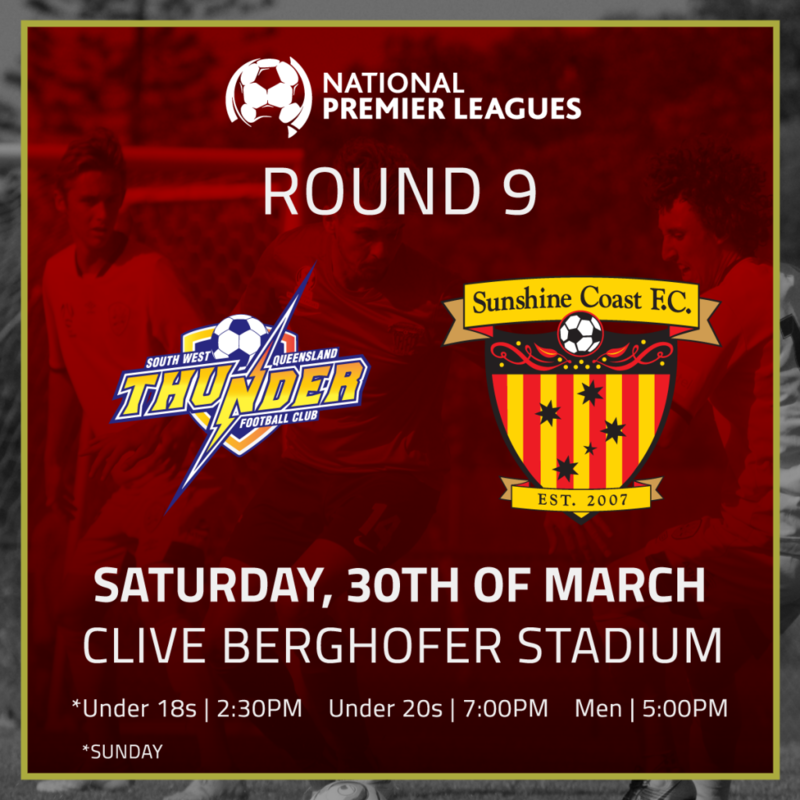 Our Senior Men’s – U18’s are away to SWQ Thunder, with our Junior SAP boys play against Southside United and Wolves away. Last week saw our Senior Men pick up well earned 3 points against 2017 Grand Final winners Western Pride, congratulations to Mitch, Gary and the Senior staff. Our U18’s continue their fine run, with a convincing win against Western Pride. 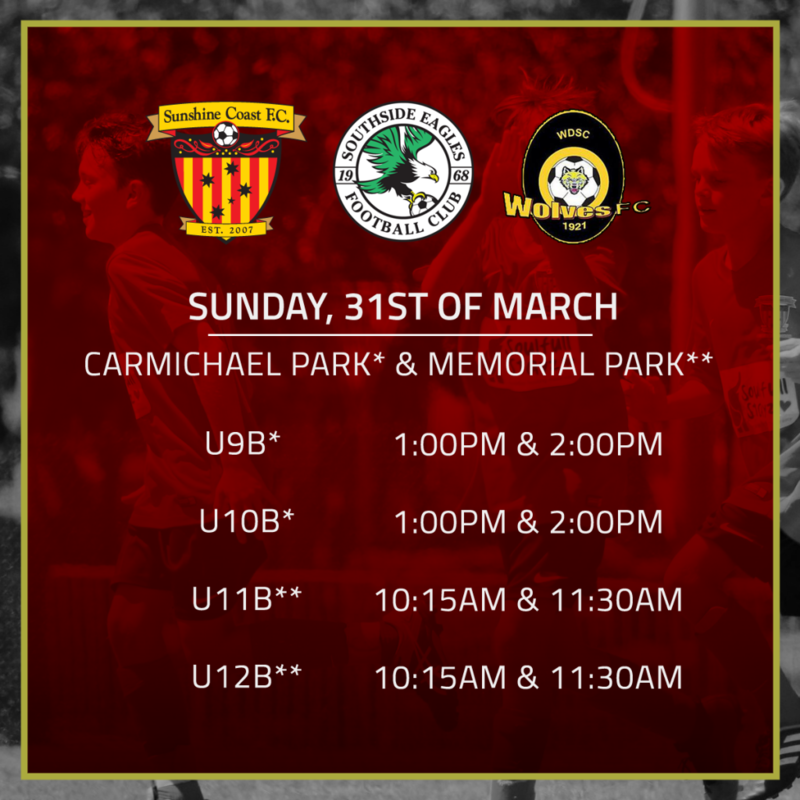 We expect another tough set of games this weekend for all teams, we wish everyone the very best of luck. This weeks featured sponsors partners are Pacific Land Rover. This weekend we head to Toowoomba and what a difference a week makes! Our boys put in a massive performance last Sunday to beat Western Pride and we will be looking to continue that, this Saturday. This along with the news from Brisbane City sees us move up to 11th place with 7 points. There are plenty of games to play and we feel confident we can pick up plenty more points. Well done to our Goalkeeper, Eligh on making the FQ Team of The Week. Eligh put in a massive performance at the weekend and is well deserving of his award. Following a decent result against Olympic we followed up with a disappointing loss to Western Pride last weekend.The only positive being we have a new structure / purpose in our play which is not only creating plenty of chances but also firming up the back line. In recent weeks we have had tendencies of buckling under pressure and leaking multiple goals over short periods often leading to the game getting away from us. From a coaching perspective if we can tighten up the back line and avid conceding goals we will always have a chance of picking up points. I guess the other challenge for us is getting a settled side which is unlikely to happen until such time as we clear up injuries from the top team. But alas that’s the way the game works so as players start returning to the seniors we can see a more settled 20’s side. Needless to say the next 2 games spell opportunities for us so if we can stick to our game plan and take our chances we have a real chance to get points from our next 2 games. 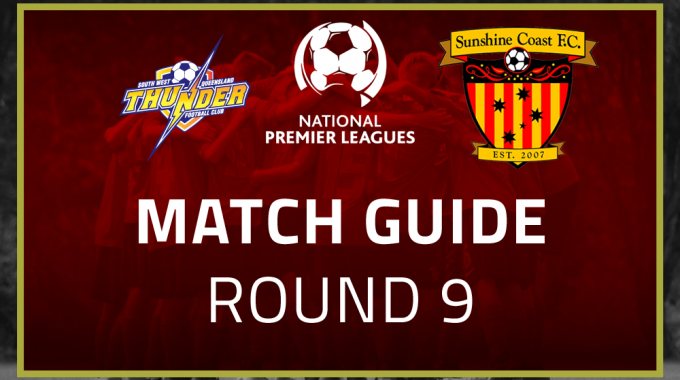 Good luck to all our SAP teams heading into Brisbane and good luck to our Girls who welcome Souths United! The weather has been wet & wild this week, however I’ve been impressed by the commitment of our players and coaches to come out for training in some horrible conditions (Still better than the weather back in Scotland!). Thank you for your efforts, for trusting the process and letting the coaches do their jobs. 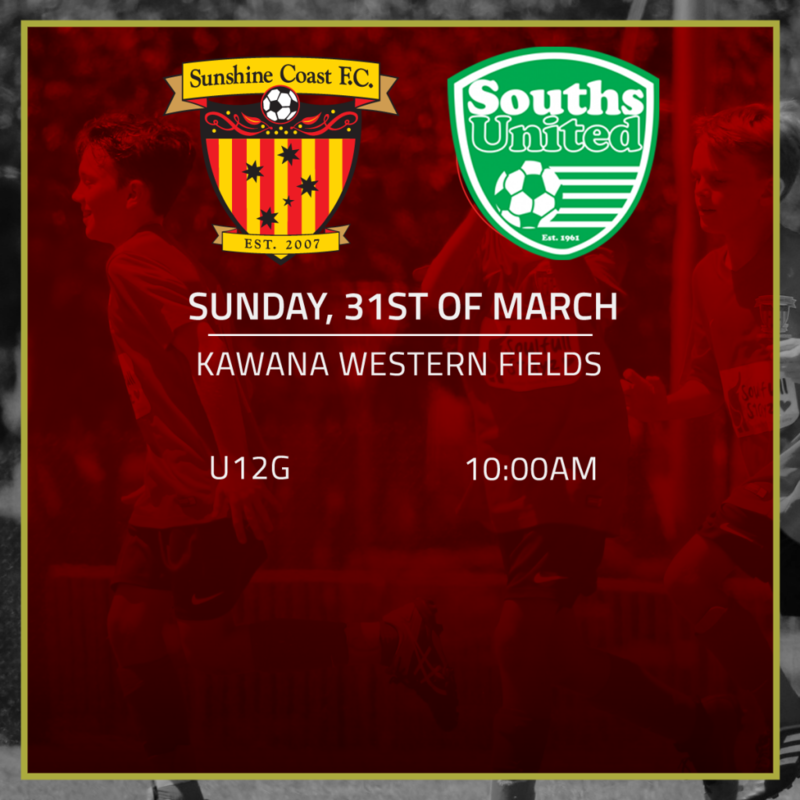 Elsewhere the 18’s travel to Toowoomba on Sunday. We’re on a good run of form and performances are constantly improving however we have lost both of our away games so far this season. We are looking at Sunday as a good opportunity to change that! Welcome to our newest partners Fresh Meats on Wises Road! 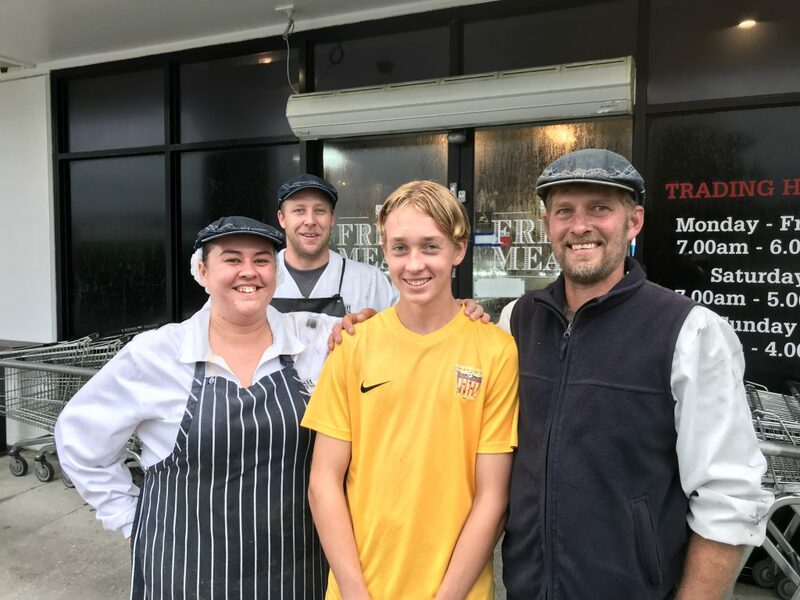 They have signed on as sponsor of u14 player Luke VanCam!